You crave for something sweet but your sugar level tells you that you should avoid it. What to do? What to do? Gone are the days when people with more than high sugar levels, or those we call- diabetics, can do nothing but just drool and stare when someone is eating a fat slice of cake or a cup of ice cream. 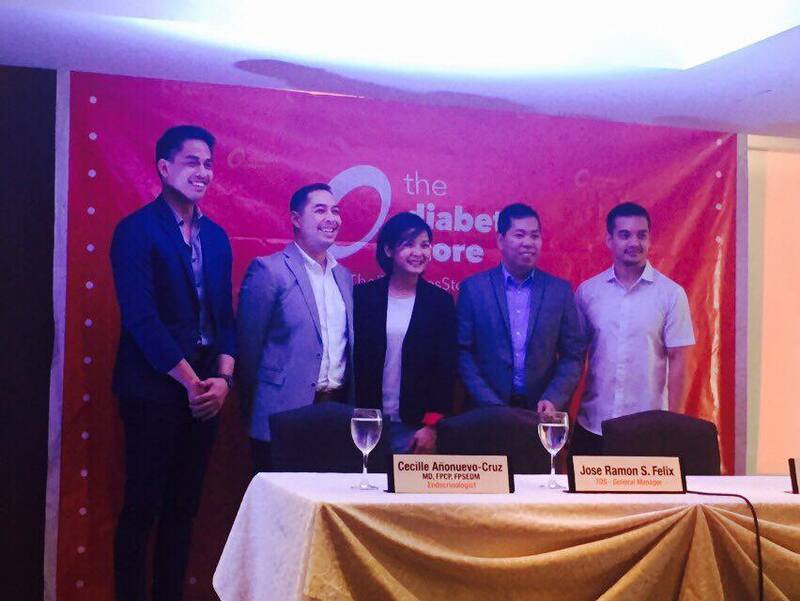 They can now rejoice because a new concept store- The Diabetes Store recently opened at BF Homes in Paranaque. And not only that, getting your sweet stash from the store is also easy even if you are residing in Quezon City or Manila, and selected provinces. You can also access it via- The Diabetes Store. 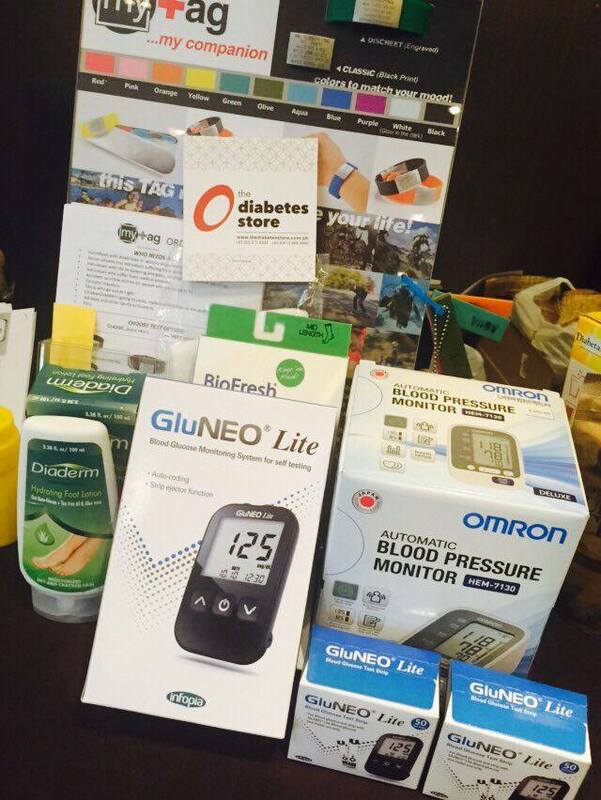 The Diabetes Store (TDS) offers not only products but also services that suits the needs of people with diabetes. 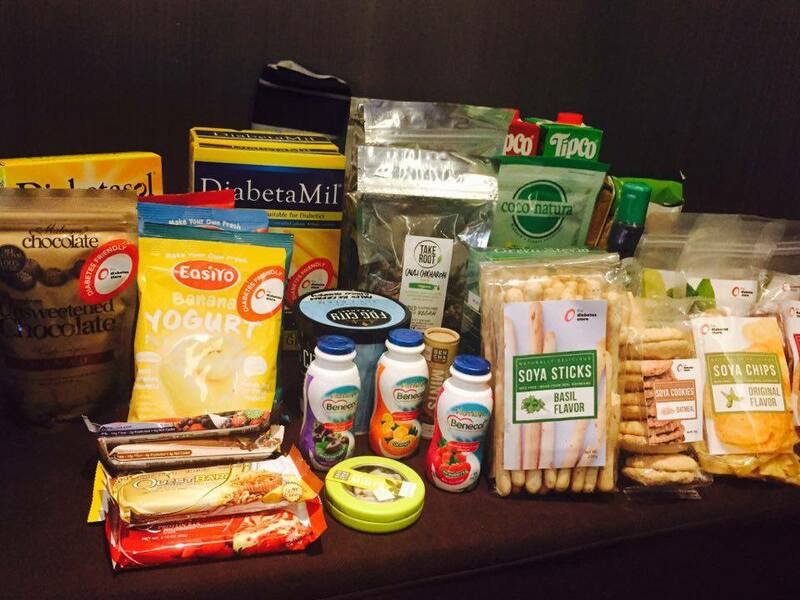 They have medicines, specially prepared ready-to-eat meals that meet the dietary requirements of the person with diabetes, low-sugar premium ice cream, diabetic socks. Aside from that, TDS also offers sugar testing and diabetes counseling on how to prepare and choose food and such. The staff at TDS are specially trained by Diabetes Educators (DEs) who are experts when it comes to managing diabetes. The DEs can guide the "patient" on their dietary needs and lifestyle, as well as recommend suitable products and services. "In managing diabetes, we believe in holistic care which encompasses both medical and other interventions such as education, psychosocial support which increases compliances," said Dr. Danilo Baldemor of the Institute for Studies on Diabetes Foundation, Inc. (ISDFI). TDS also want to establish a special community or a support group for people with diabetes. Members will be encouraged to share what they've learned from their own experiences and lend a hand to those who just discovered that they have diabetes. In the Philippines, research shows that there's about 8 million Filipinos who have diabetes. They vary in age although most elderly are prone to have diabetes. However, there are also cases in which a pregnant person may suffer from gestational diabetes and eventually becomes diabetic after pregnancy. Most of the time, these cases can make one go into depression. At TDS, the doctors and DEs gives guidance so that those people with diabetes can manage their sugar levels well and prevent complications of blindness, amputation and kidney failure. TDS is not just a store, it is a community between people with diabetes, doctors and DEs.